When I set a form to hide blank fields in the notification email the API delivers N/A in the field. When it send this data through to a spreadsheet it can't process N/A. Is there any way I can get the API to deliver no data instead? I am using Zapier. Can you please describe more which API you were referring to? 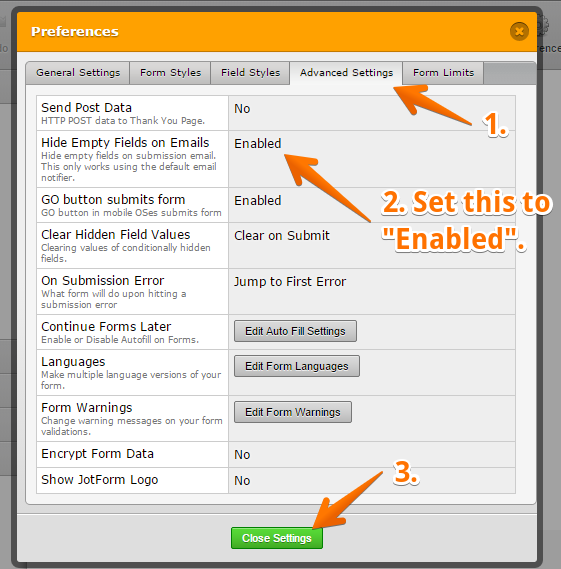 Were you using the Hide Empty Email Fields feature on the form? As far as I know, when this feature is enabled, the Notification email message will not show any text or NA value in the message. Please provide us more details so that we can properly check the problem. Yeh it isn't a problem with your system. Just when you hide the fields the data that then gets sent from your API is N/A (that is probably how the emails know to hide the field). However when you pass this data to a spread sheets via API the N/A in blank fields causes issues. The empty submission (not in the Email but in submission data) assigned the N/A value indeed. Hope this help as well. Contact us again anytime should you need further assistance. That is it. Is there a way that I can stop it from publishing the N/A value when there is no data? How exactly do you get the N/A values? 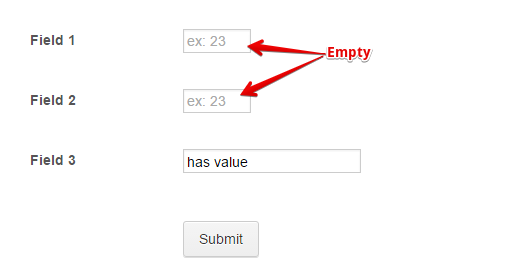 When I integrate a test form via Zapier to the Google Spreadsheet (create row), I do not get the N/A values. Non-filled inputs are just blank on the spreadsheet. Hi Guys, Zapier says that this is a bug form your end. Any idea when it will be fixed? 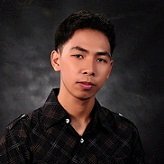 Sorry for the hassle here! There seems to be a bug with the JotForm API returning N/A for many field types. We're in contact with them about the bug and we'll update you as soon as we know more. 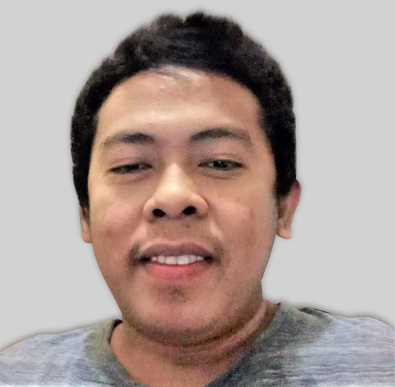 Sorry for the hassle here! I cannot seem to replicate the issue you are having. 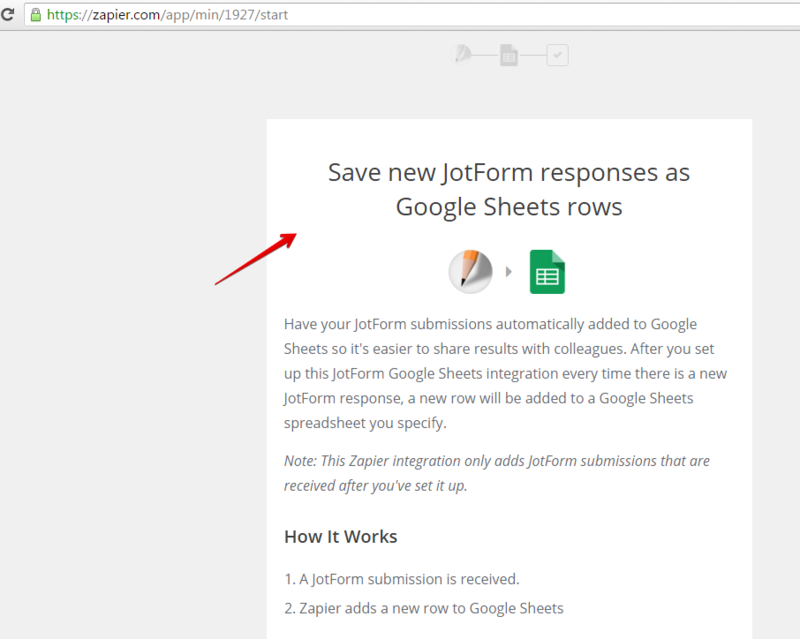 I made a test form and integrated it with zapier to google spreadsheet. The empty fields were shown as blank in the spreadsheet, as seen in the screenshot below. 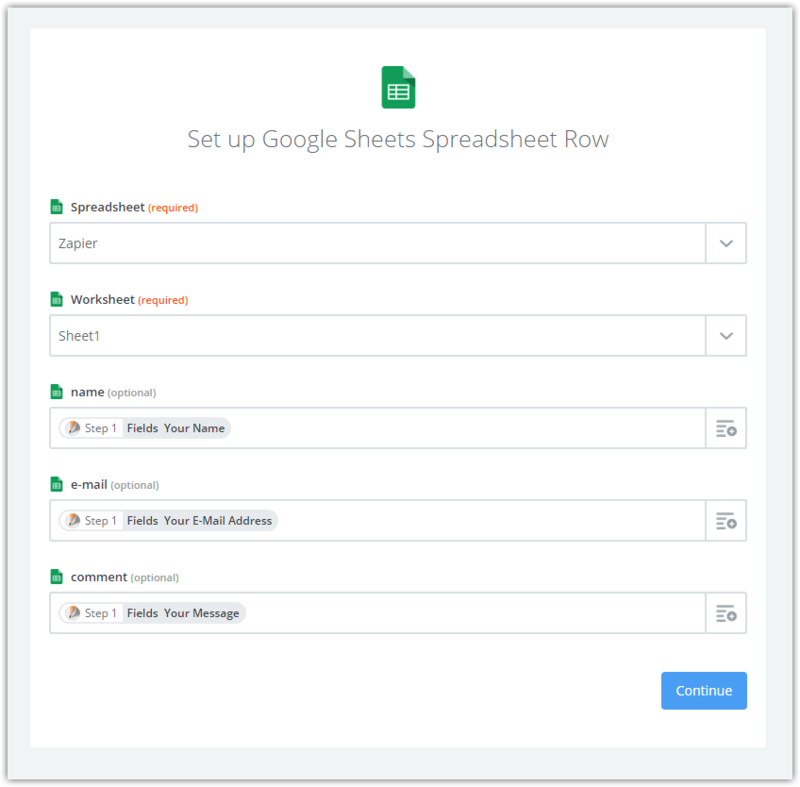 If you want to send the submission data to google spreadsheet, perhaps you can directly integrate the form with Google Sheets by following this guide: How to Integrate Form with Google Spreadsheet. Do you have the blank fields set to hidden in the email notifications? After that, when I sent a test submission and the hidden fields are shown as a blank field on my side. However it seems the problem is that the values are showing N/A in the Zapier integration if they are hidden. Could you provide the form ID which you have problem? 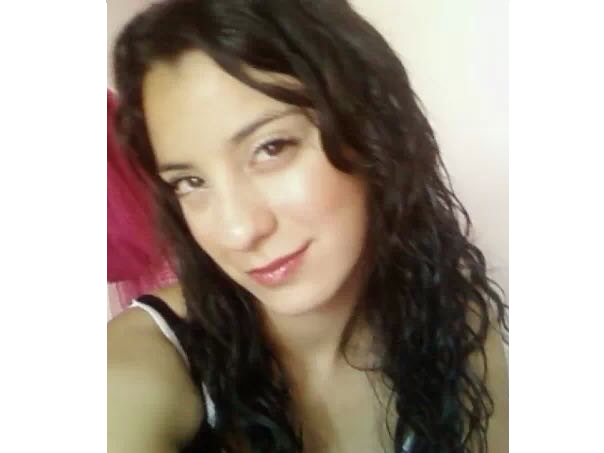 At that time we can check better. 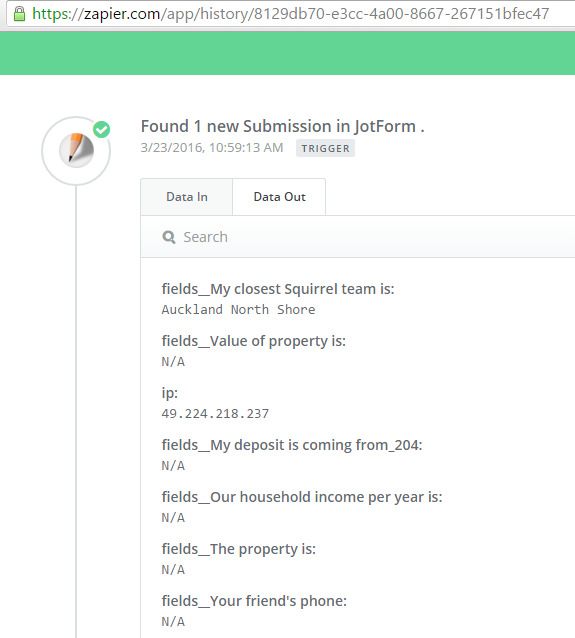 It says that the N/A data is being provided by Jotform. This problem started when I set "Hide Empty Fields on Emails" to Enabled. I assume this isn't a coincidence not sure? Thank you for providing the forms that you're having the problem we appreciate it. According to my investigation, the "N/A" came from the none input fields like page breaks or submit button. However, when I've checked your screenshot it seems there is no static data. 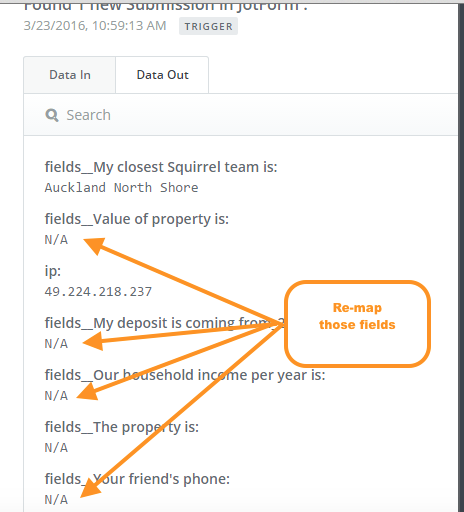 Furthermore, could you try to re-map or update those fields on your Zapier Integration? I hope it will help. After re-mapping or updating the fields please let us know the result. If it doesn't work we can try another solution. Thanks for reporting. I was able to reroduce the problem when "Hide Empty Fields on Emails" is enabled. I have now raised this to our developers for further investigation. You will be informed here once this is fixed. We have just released a fix for this issue. Please let us know if there's anything else we can do for you.